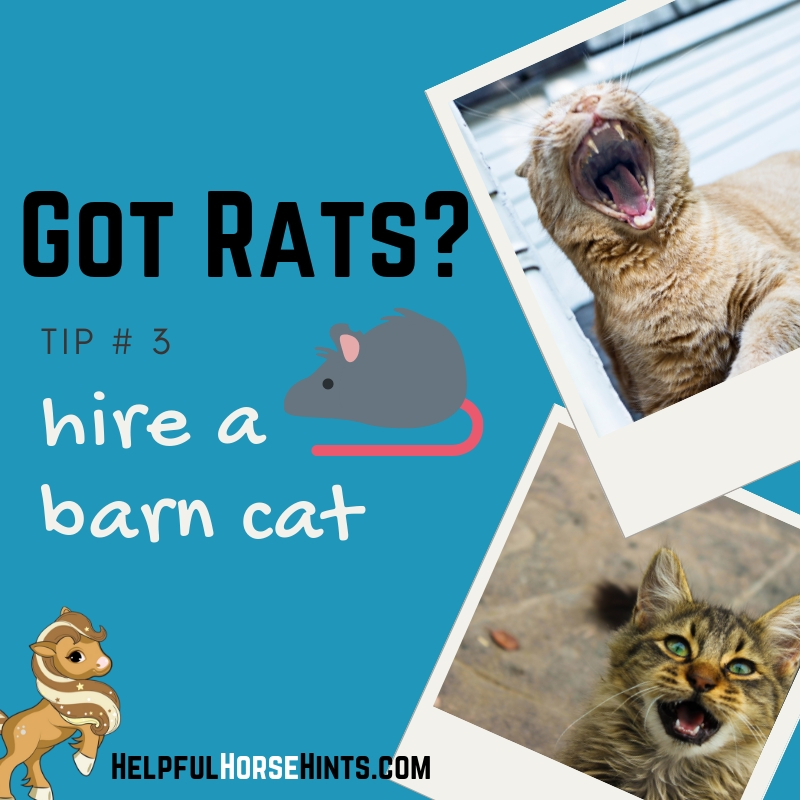 We all know how important it is to keep rodents like rats and mice out of your barn. The leave trails of feces and urine and can even contribute to the spread of disease in humans and pets. They get into grain, chew through everything that isn’t metal, and can squeeze into the tiniest of holes. So how do you keep rats out of your barn? 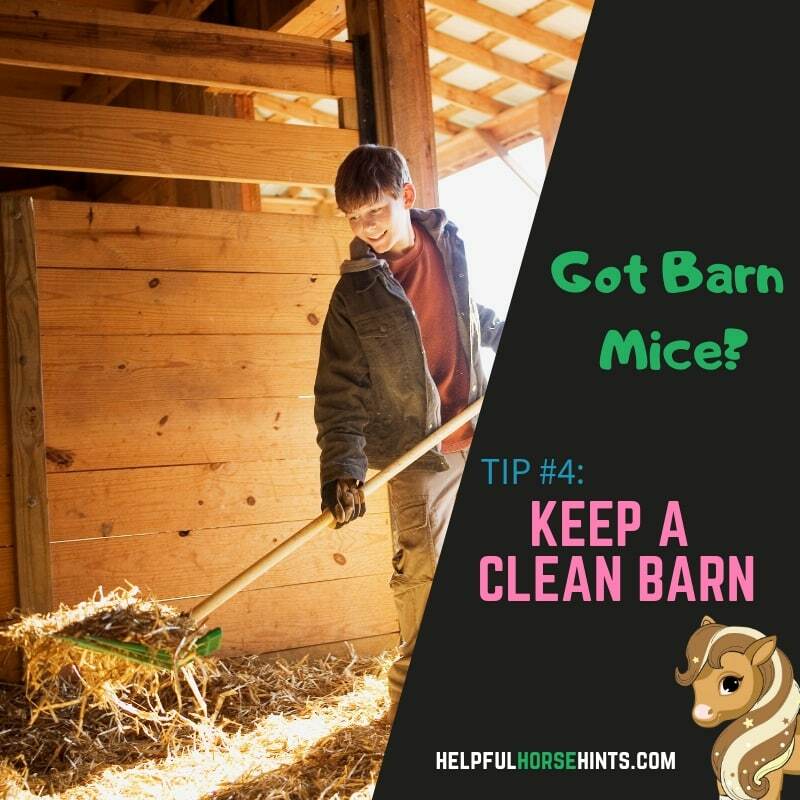 There are several different ways to keep rats and mice out of your barn. 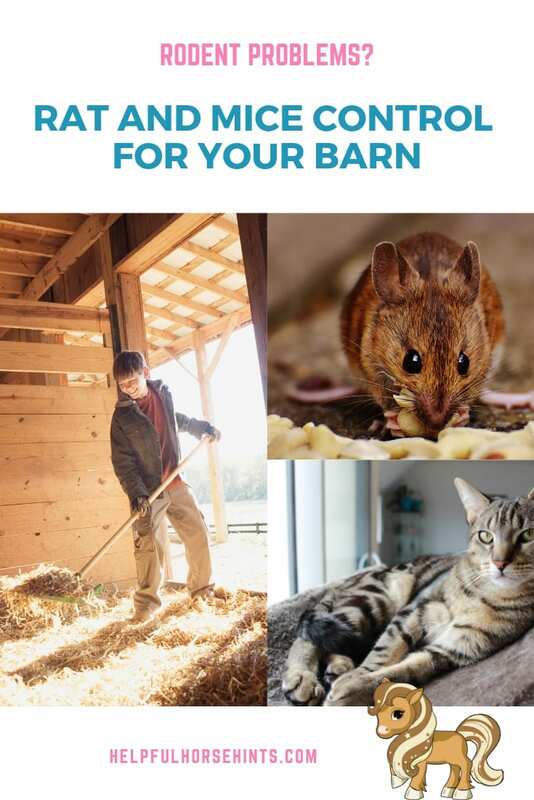 We think these four steps will get you started on the right path towards a rodent free barn. Rodent proof bins limit the access of rats and mice to the really yummy stuff, your grains and supplements. My favorite answer to this are the simple metal trash cans you can find at your local home improvement store. These cans are a great investment and literally last for years. In my opinion, they are the best way to store grain outside of custom grain bins. While 30 gallon trash bins like the one above are great for those large 50 – 75 lb sacks of grain, Amazon even has these super cute 10 gallon cans for smaller bags of supplements. These are great for those smaller 5 – 10 pound items or to store multiple smaller jars. Once we have grain bins, we have a great starting point. We’ve eliminated one food source for the rats and mice. Next, let’s talk about how to get rid of the ones we already have. There are many kinds of mouse and rat traps on the market for sure. Some are more effective than others. What you don’t want to do is use poison. Rats that eat poison don’t typically die at the location. That means the poisoned rat or mouse will wander off somewhere and die. This could be in your hay, near a water source, in an open bag of grain, or somewhere where the barn dog could get a hold of it. In any case, this is absolutely something you DO NOT want to do in a barn. Glue traps don’t really work for a barn either. Aside from not being very humane, the dusty environment in a barn can quickly render them ineffective. So what is a good solution for trapping rats and mice in a barn? Electronic traps are hands down my favorite for indoor spaces like barn offices, grain rooms and tack rooms. They are more expensive to start but are humane AND reusable. The only downside is they are not supposed to get wet and, because they are electric, I wouldn’t use them in a hay room or any other room that has flammable material around. Snap type traps are better suited for outdoor areas like hay rooms. In these areas, you will want to be very careful when choosing a trap. Safety is a big concern. You don’t want a child, dog, cat or any of the farm animals (chickens, goats, horses, etc) getting caught in the trap. You also don’t want any of them getting a hold of the body once a rat or mouse is caught. No rodent control article would be complete without referencing the ultimate hunter, the barn cat. With animal shelters at maximum capacity, many organizations throughout the United States are realizing that farms and ranches may just be the perfect placement for their feral cats. They will still need to be fed of course. You’ll need to provide them with water and a warm place to sleep (most cats find the hay room super cozy). If you wind up with a feral cat, he or she will most likely stay out of your way. Sure, you may have to trap him once a year for vaccines but otherwise, they pretty much do their job and I think we can all feel better when we’ve saved a life. Here is information on the Ventura County, California barn cat program for reference but look in your area too! Now we’ve covered putting grain in bins, trapping existing rodents and hiring ourselves a rat killer…there is still one more thing we need to cover; overall cleanliness. 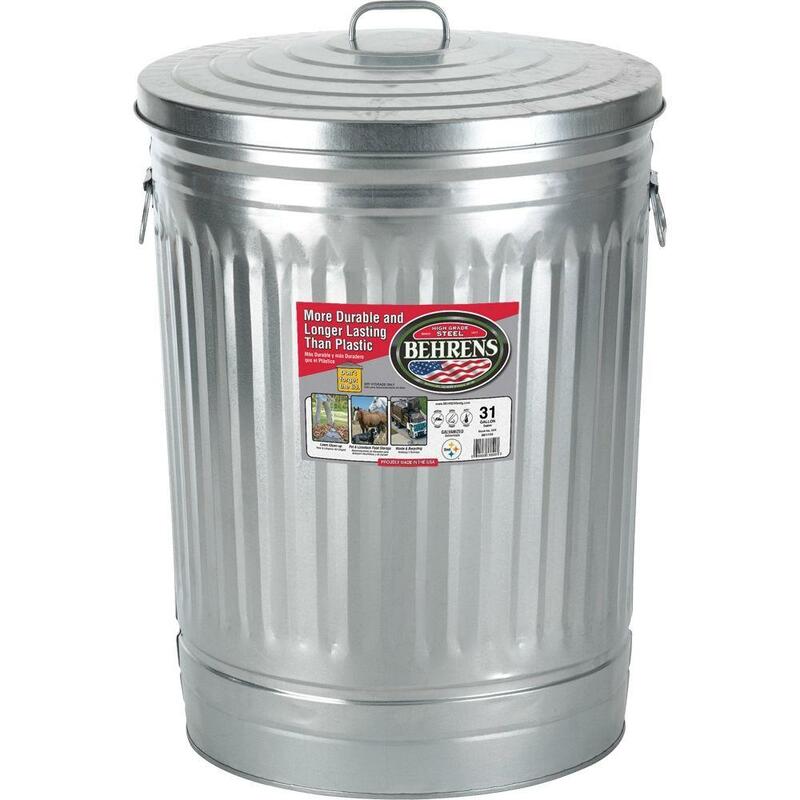 Trash is disposed of properly, preferably in lidded containers. Grain room is kept swept and free of any spilled grain. Lids are kept on all trash bins at all times. Loose hay is regularly swept off the floor. Stall corners are cleaned in box stalls (rats love to burrow in a stall). Horse grain buckets are kept clean and washed after feedings. Human food is stored in rodent-proof containers. What to do if you still have rats? This list should really help you get started with eliminating rodents at your barn but it isn’t a fix-all. Ongoing cleanliness, routine trapping and proper grain storage are the best ways to encourage rodents to find a home where food is more easily accessible. If rats continue to be an issue, reach out to your local agriculture extension or university for additional recommendations. Let them know what you have tried and what the issue is and, typically, they are very happy to help you with suggestions!